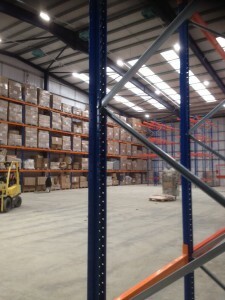 Storage Concepts are in the process of a large pallet racking installation in Leicester. 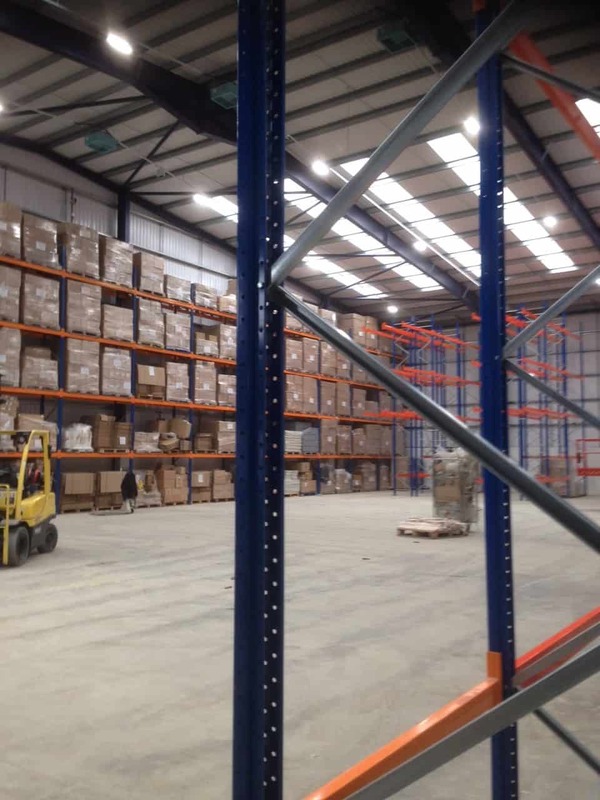 If your business needs to expand its warehouse storage capacity, then go ahead and look at the pallet racking options we offer. 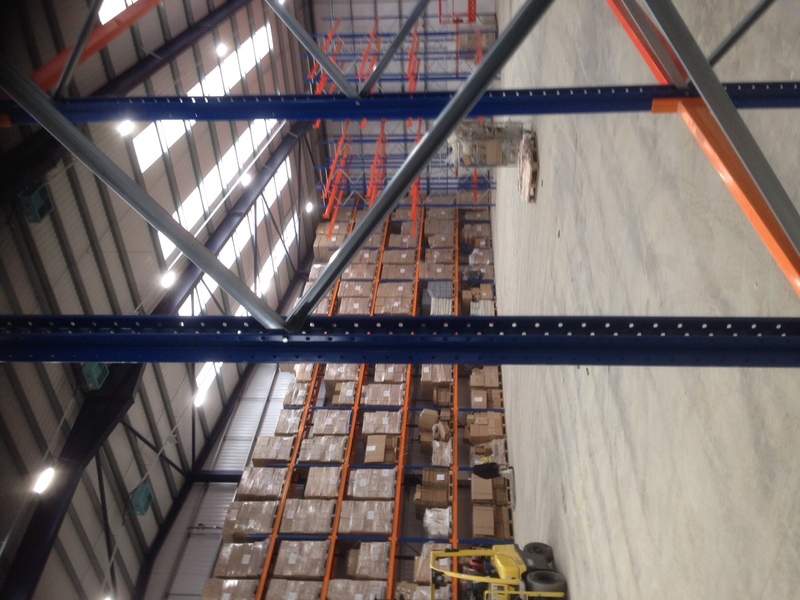 As an example, these are three types of pallet racking options, Storage Concepts provide: – – Narrow-aisle – Double-deep – Drive-in At Storage Concepts, we can work from your plans to match and expand on your existing pallet racking systems. We have experienced designers who are able to develop a layout that is ideally suited to your requirements, taking into consideration safety and cost.